The Joy of Writing Badly: Stop Whatever You're Doing and Read This Book Now!! Stop Whatever You're Doing and Read This Book Now!! I don't do book reviews. As a writer, I don't feel qualified to do book reviews. One wordsmith's brilliance is another wordsmith's bane. It's up to you, the reader, to let us know if you like our stories. I'm scheduled to do an interview with Kevin T. Craig, the author, to be posted as part of the Blog Tour next week. 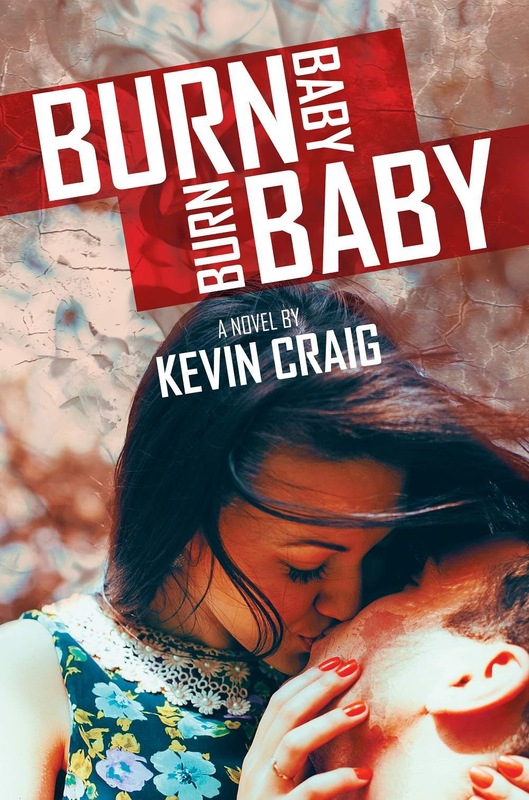 So my teaser for the interview next week is just this: Burn Baby Burn Baby is NOW AVAILABLE on Amazon and other e-book stores. Go and buy it. Read it. You will thank yourself.